Amisa is all about special diet nutrition. This gluten free buckwheat crispbread is produced in a gluten free factory and batch tested for gluten. It contains 98.5% organic wholemeal buckwheat flour and is flavoured with natural sea salt. Just add your favourite topping and enjoy as a healthy lunch or snack. May contain nuts, soya and lactose. 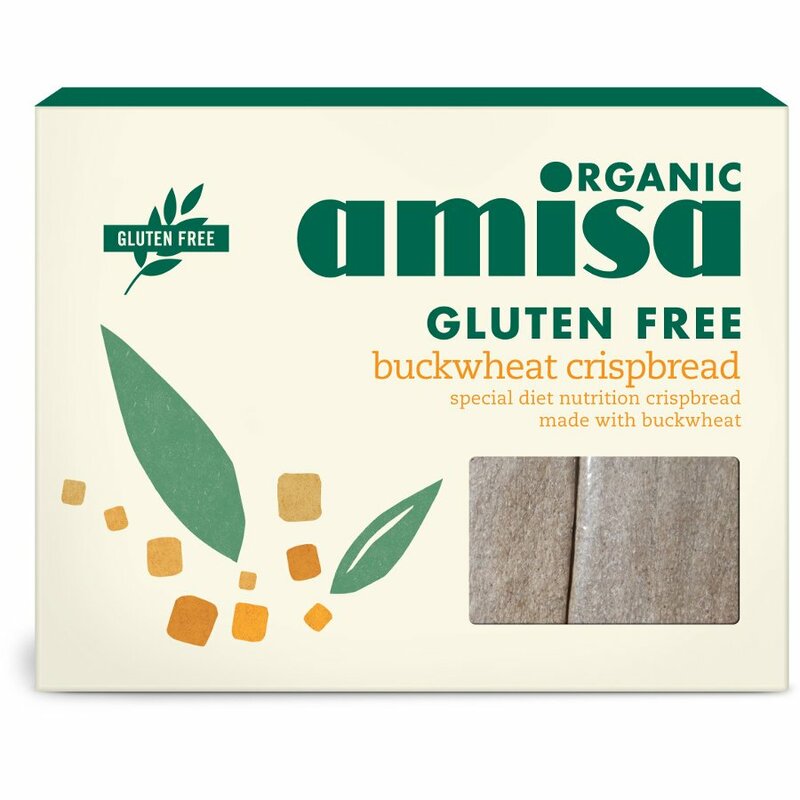 The Amisa Buckwheat Crispbread -120g product ethics are indicated below. To learn more about these product ethics and to see related products, follow the links below. Tastes all right but unfortunately does not agree with me. Actually not so keen on these, a bit like expanded polystyrene in texture. But super healthy and much improved with cheese or hummus! I use it instead of bread twice a week (on a rotation diet). It is not easy to find people who sell it, and bread alternatives include a mixture of flours. So it is very useful. The only problem is that it is hard on the teeth and jaw. 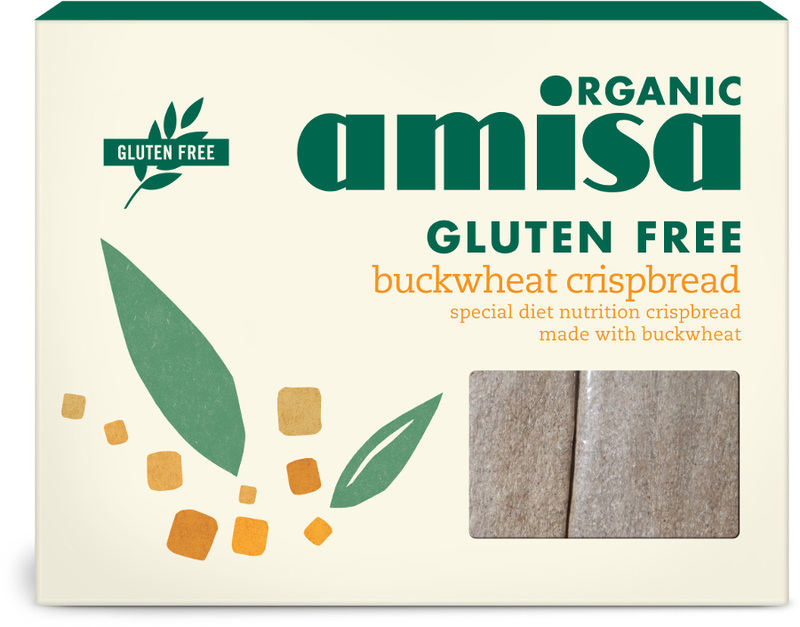 There are currently no questions to display about Amisa Buckwheat Crispbread -120g.